Now it is not so difficult to find a good bulk SMS service provider in India. In this digital revolution period, India is one of the fastest growing economies across the globe these days. Therefore, investors are looking towards India to build their businesses. The Indian market is generally ideal for call centers as consumer demand always remains on the higher side here. There are hundreds of contact centers that use bulk SMS service in India. There is numerous bulk SMS service provider in India. From a rural area to metro cities, the bulk SMS software is used to promote businesses. Bulk SMS is the latest mode of communication for contact centers to promote their businesses and services. We are going to give a brief discussion regarding bulk SMS software service provider in the major cities of India. They are as follows……. Delhi is the capital of India and main business center in India too. As Delhi is having a large number small business, large enterprise, educational institute. So there is a lot of competition among business enterprises. So every entrepreneur tries to use the best marketing policy for increasing and promoting their businesses. Sip2dial is a leading bulk SMS software service in Delhi. You can send bulk SMS through sip2dial’s text messaging software easily. Mumbai is known as financial and entertainment capital of India. The city is recording with the highest GDP ever. There is a lot of competition in Mumbai, as FDI and startups are increasing every day. So there is various contact centers provide services and promote their brand through bulk SMS service. Sip2dial provides bulk SMS service in Mumbai. It helps the contact centers to provide fast services and advertising of their product quickly. Bangalore is the capital of IT industry in India. There are numerous contact centers in Bangalore. Due to its suitable geographical distribution and communication facilities, many foreign companies set up their contact centers in Bangalore. Sip2dial is a leading bulk SMS provider in Bangalore. Hyderabad is mix with small business and large enterprises. Mostly for small businesses Hyderabad is the best place to set up your business. Sip2dial provide bulk SMS in Hyderabad. This service helps the contact centers and small business to promote their brand. Why is Sip2Dial the best Bulk SMS service provider? Sip2dial is a new service provider in the business of bulk SMS services, fitting out for all types of customers, big, medium and small size organizations through our innovative solutions for sending bulk SMS all over India through various SMS network browsers. 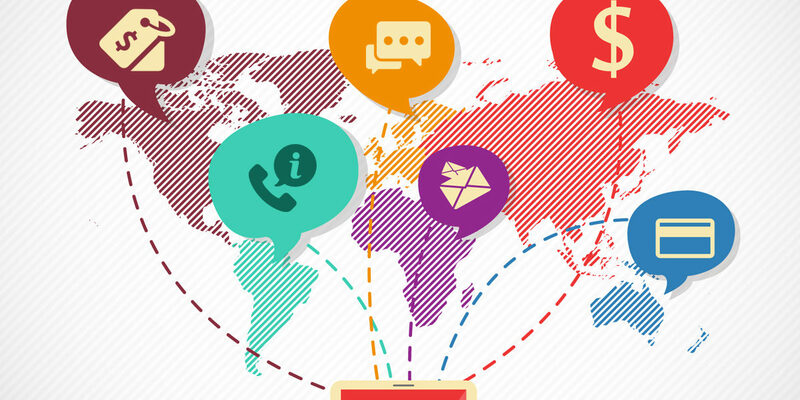 SMS marketing is one of the best options to communicate with people immediately. Bulk SMS service is quite easy and affordable. For the past two years, we create diverse business enterprises with secured SMS gateway. We are the most leading and reliable bulk SMS service provider in India. We have successfully designed and delivered many campaigns for our clients. We are very keen to share it with all those who are looking for an effective medium to reach out to their clients within seconds at prices that fit with the budget. Sending bulk SMS messages is not only a trend but most of the big and small businesses prefer to send bulk SMS to their customers and targeted audiences through bulk SMS gateway to keep them updated and also to promote new launches every now and then. Sip2dial is the most cost-effective and fast bulk SMS service provider. This service helps you send messages to various users with a user-friendly interface. The sip2dial’s services allow you to send Business SMS to improve your business immediately and without any obstacle. Send bulk SMS in India with the promise of the instant delivery and cheapest pricing. 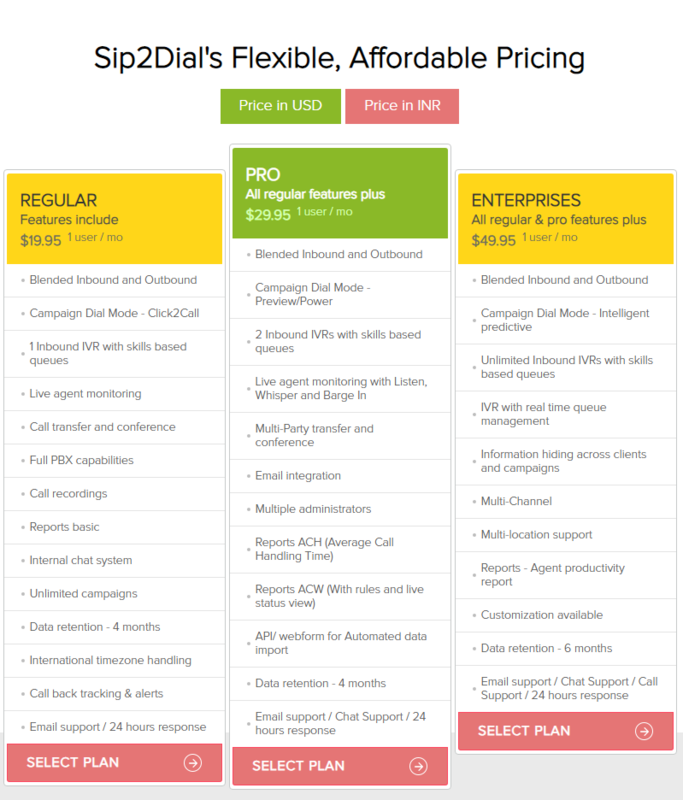 Login to sip2dial and select from the range of pricing plans to pay only for what suits your particular requirement. Sip2dial’s bulk SMS service is easily accessible on all devices including laptop, desktop, and an internet-enabled mobile phone. Sip2dial provides convenient options for making payment. Now in this competitive business era, our bulk SMS service has expanded its wings and started delivering efficient solutions for OTP service, Transactional Bulk SMS, Promotional Bulk SMS. We are the most authentic player in the messaging solution market offering a wide range of services such as Voice call service, Opt-in SMS, Shortcode service, a two-way messaging solution with Long code, toll-free service provider with customized support Miss Call Alert service. We are experts in providing customized promotional bulk SMS packages with & without sender Id. As we discussed, there is numerous bulk SMS provider across India. Bulk SMS is the cheapest mode of communication as compared to a traditional form. Through bulk SMS service you can reach the target audience easily and the chances of the reading message are high. It is cloud-based and secured.